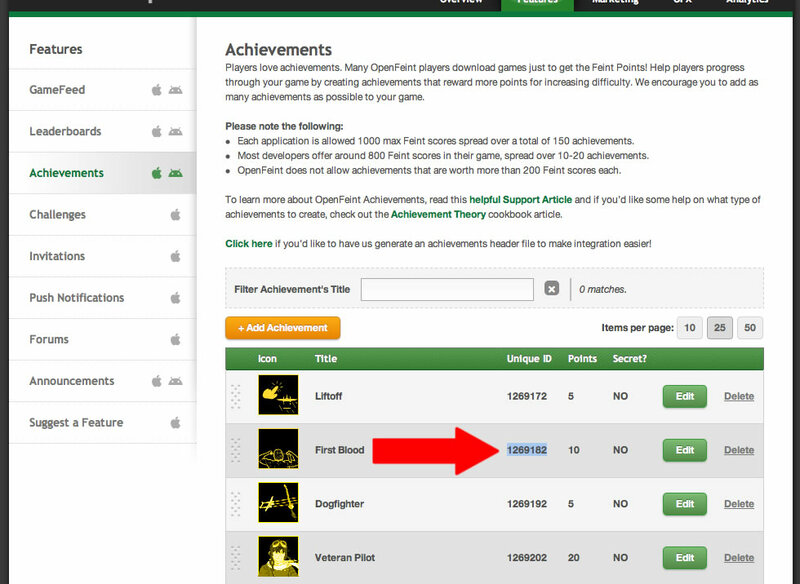 Achievements within games can help give incentives for players to learn how to play, give them confirmation they’re on the right track, and reward theirÂ accomplishments. They can also rewardÂ experimentalÂ behavior, create engagement for challenging or secret achievements, and can even create games within games. To paraphrase Jesse Schell, you can create the meta game, experiences that exist on top of other experiences. Using one of the games I’m creating, this article will show you all the steps you need to do, plus Lua code, to get achievements in your Corona app or game via OpenFeint and Papaya Mobile. Additionally, I’ll cover mocking Achievements, as well as how to write code that’ll work for both OpenFeint & Papaya Mobile, and having them work offline. 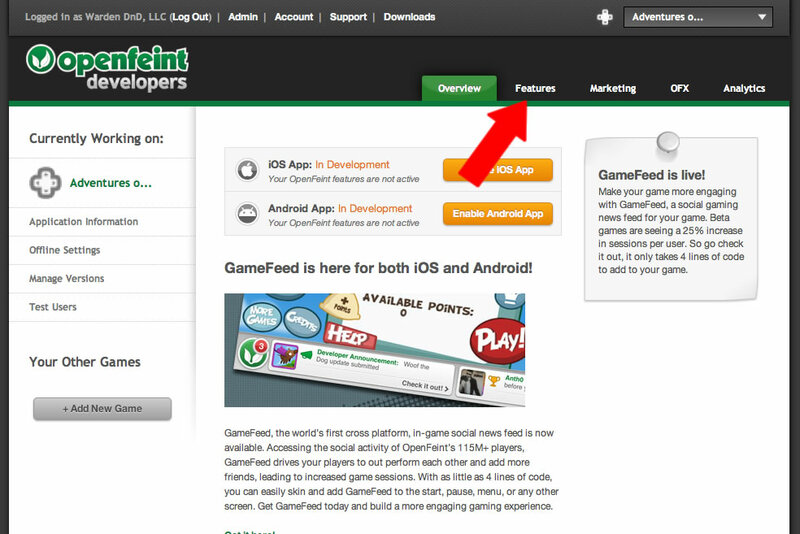 If you don’t have an OpenFeint and/or Papaya Mobile account, there are a few steps you need to do first. You do not have to be complete with your game yet. OpenFeint & Papaya Mobile membership do not cost money. 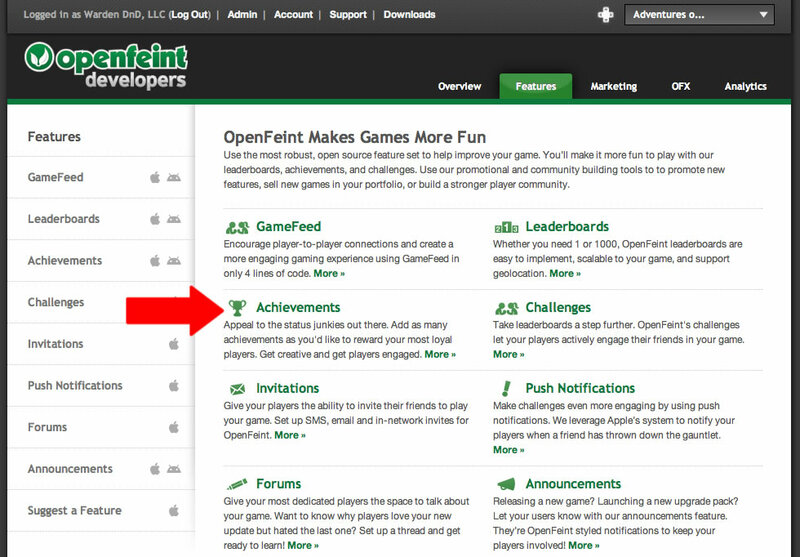 Get an OpenFeint Developer Account. Get a Papaya Mobile Developer Account. 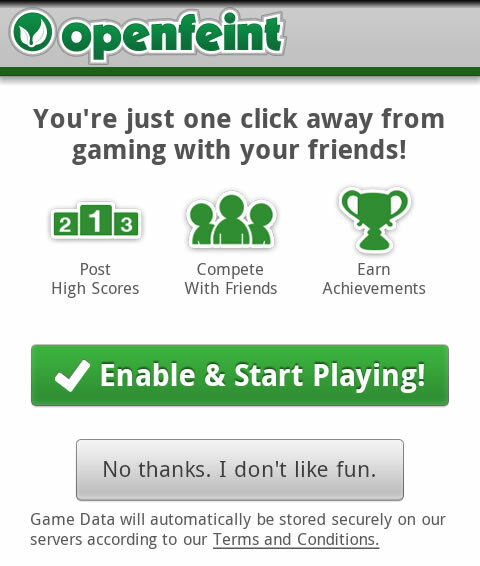 Register your Game with OpenFeint. 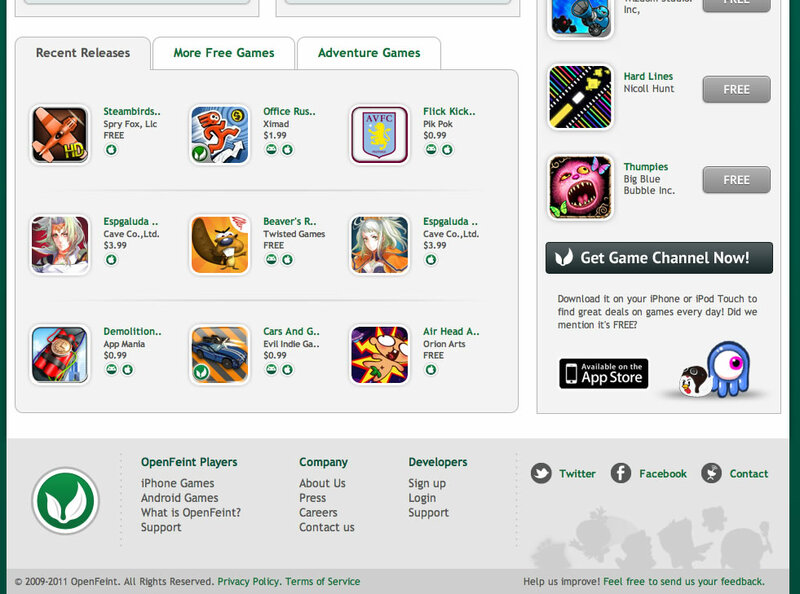 Register your Game with Papaya Mobile. Copy your OpenFeint and/or Papaya Mobile secret info into your code. The above takes like 5 minutes; it’s really easy. Both have great CMS’. Beyond having to choose which service to use, you should make that gameNetwork.init() call as soon as possible. It’s an asynchronous call, and you have no way of knowing in code if it worked; there is no callback function (here be race conditions). If they haven’t logged into OpenFeint yet, or the phone doesn’t remember their credentials, it may say a number instead of a name, like mine says “JesterXL”. 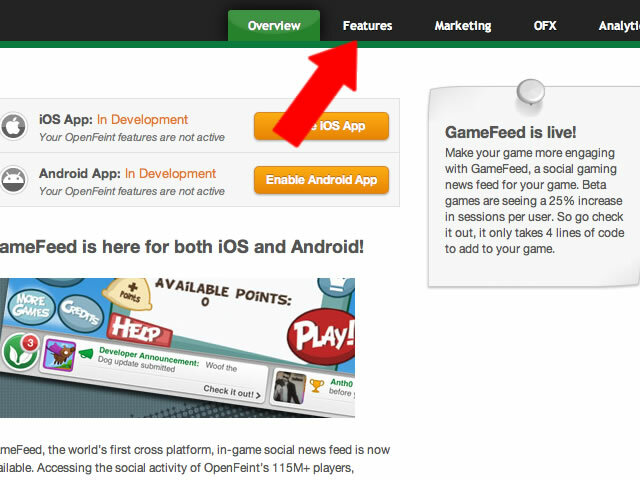 Your game/app should provide a button to login to OpenFeint/PapayaMobile. Remember, you can also go directly to certain areas as well such as leader boards and high scores. Although I haven’t confirmed this with my own research of statistics, I have heard that user logins with non-insanely popular games are low. Really low. This means that many most users of your games do not log into these services. Additionally, you do not have access to the emails OpenFeint & Papaya Mobile are collecting. These can be valuable for both accurate analytics, as well as present & future marketing opportunities. This also places a burden on you as a game developer to assume the user may not wish to login. You thus need to provide scores & achievements (assuming your supporting the bare minimum of both Android & iOS) as an option in your game/app design and not force it upon the user. At the same time you want to encourage users to do so for the social aspects & rewards so need to make it easy for them to do so. From a coding perspective, you have a few challenges as well. First, as mentioned before, you don’t know if a gameNetwork.init() succeeded or failed. You also cannot “get” data from the services to know what the user’s high scores are, nor what achievements have currently been attained. OpenFeint for iOS has the ability to upload and download arbitrary blobs to get around this, but it doesn’t work on Android, and Papaya Mobile has no such equivalent. Finally, the user see’s none of these features if they do not log in… which cheapens the experience at the cost of your hard work integrating them. Worse, at the time of this writing, you can’t even test these features in the simulator, only on an actual device. I’m intentionally ignoring the fact that you need to sync high scores & achievement info between both services if you intend to support both (as I found it easy to do so). You can test your code as you develop vs. having to deploy to a device every time. For achievements that requireÂ complexityÂ to reach, this is a great time saver. 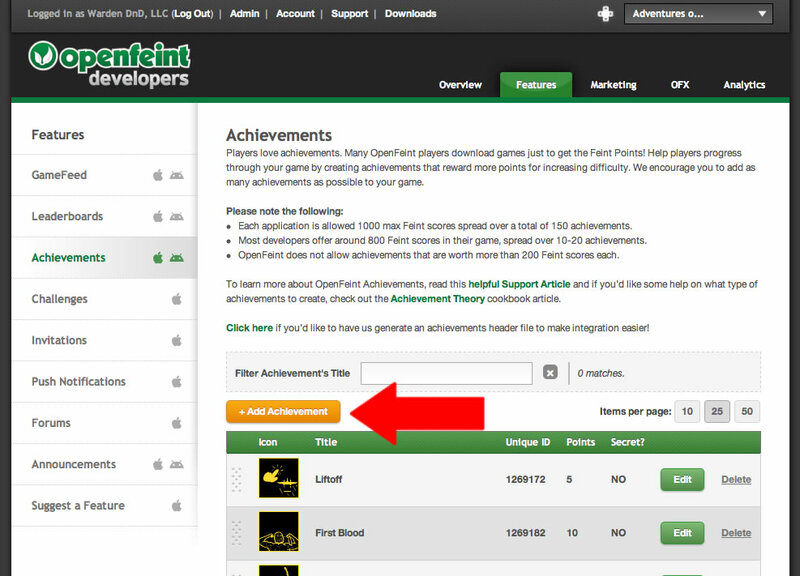 You can write the same achievement code and it’ll work on either OpenFeint, Papaya Mobile, or whatever other services arrive in the future. 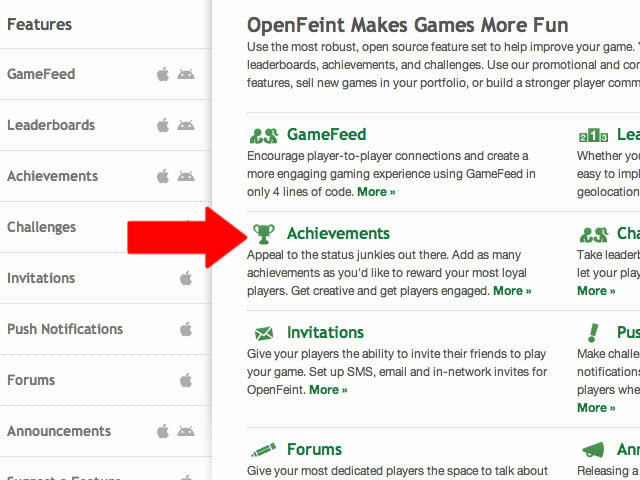 You can optionally add better designs and use as your own achievement system if the user chooses not to sign up/login to OpenFeint/Papaya Mobile. #3 is key here. While #1 ensures you don’t go nuts, and #2 helps life be better, you want to ensure the user still has a good experience when they don’t opt-in to the above services. There are 3 things I recommend for mocking achievements. 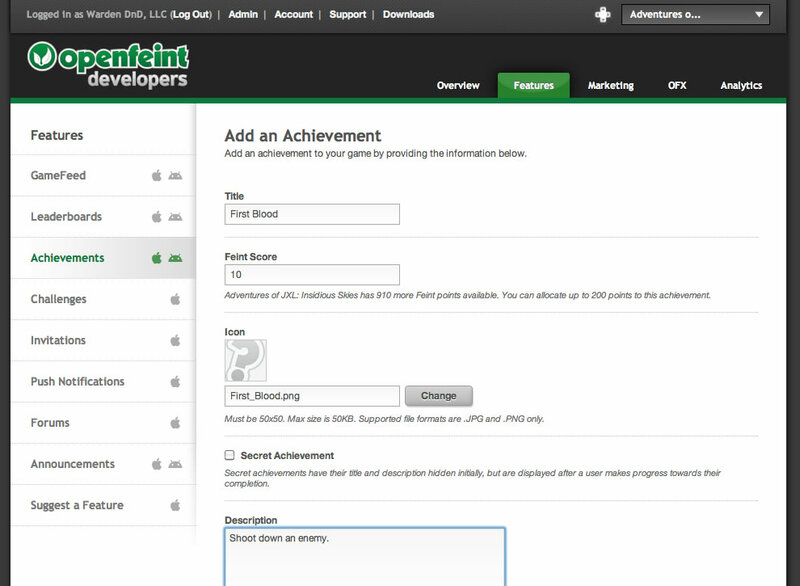 Create an Achievements class to wrap the gameNetwork calls, hold game state on what achievements are unlocked, and save state when your game/app exits. Notice a few things. First, we designate the name of the achievement as the key in the table using camel-case. 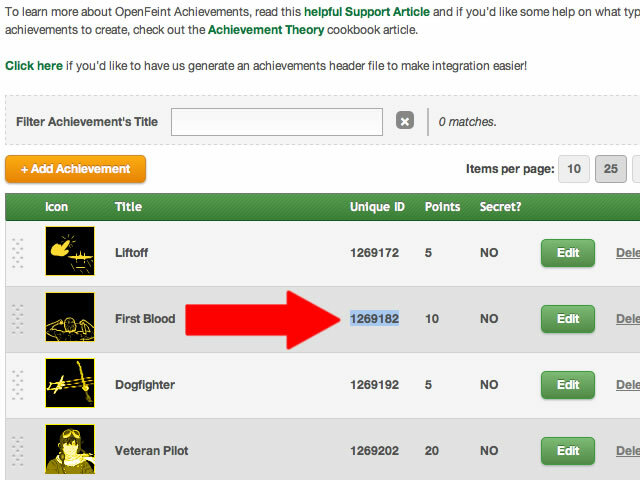 So, the “First Blood” achievement, we’ll refer to in Lua as constants.achievements.firstBlood. 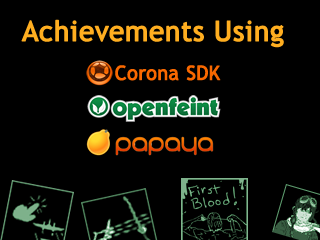 Also, the pid and oid; those are the “Papaya Mobile Achievement ID” and “OpenFeint Achievement ID”; same achievement, just different id depending on the service you’re using. The image is the same image you’ve uploaded to the OpenFeint and/or Papaya Mobile services, you’re just packaging it with your game as well just in case. The name is the nicely formatted name you’ll show the user. Finally, the unlocked variable means if the user has unlocked that achievement yet or not. Cool, so now that you have your achievements defined. 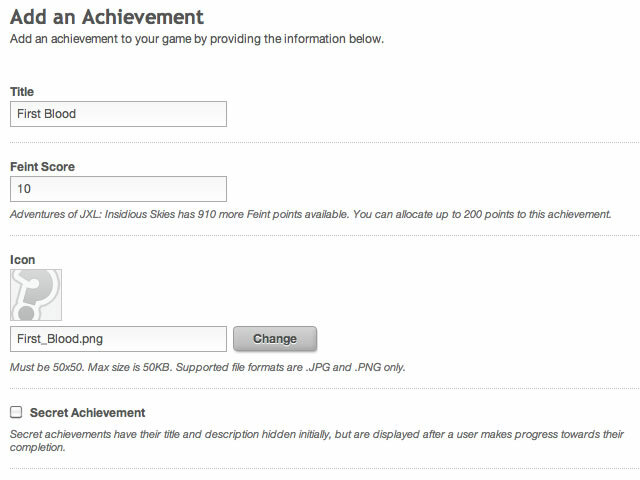 If the id’s ever change, or you decide to name it something else, your code doesn’t have to change because it’ll just reference the achievement table name. Let’s use them. 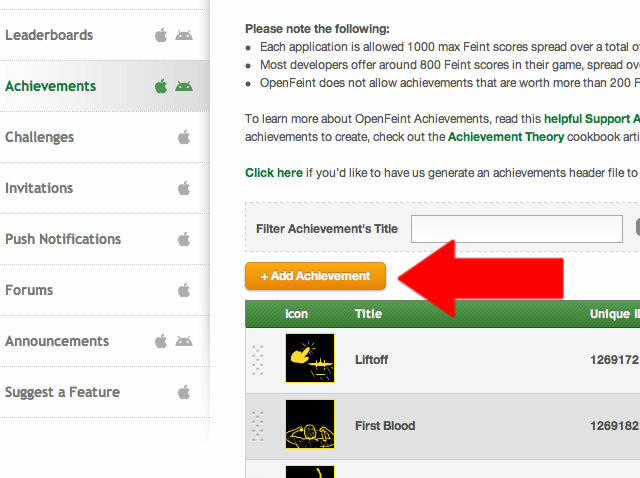 if you’re mocking achievements, it’ll show a fake OpenFeint/Papaya Mobile GUI so you can test in the simulator and see what gameNetwork.init() is called as well as when achievements are unlocked. That’s all well and good, but when happens when the user quits your game and starts back up again? The constants are the same. No memory of what achievements were unlocked are actually saved. If the user logs into OpenFeint/Papaya Mobile, sure, their servers take care of all that… but what if the user never does? How do you make sure the user’s progress is remembered? This function loads JSON from the phone, parses it into an achievements object (exactly like what’s in your constants file), and updates whether it’s been unlocked or not. I’ll leave the SaveAchievementsService class as a reader exercise. That’s it. As you can see upon loading, you load the current state of the game from a saved JSON file on the phone, if any. Any time the user unlocks an achievement, it’ll update the achievement’s unlocked property to true. When the game/app ends, it’ll save that state to the phone in a JSON text file. When the game/app boots back up, it’ll read that file, update the in RAM achievements to what they were when the user last used it. 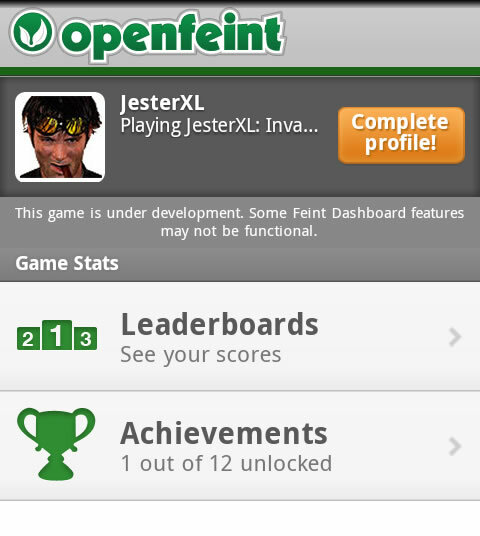 This ensures if the user does choose to sign up/log into OpenFeint/Papaya Mobile, they still get a good user experience using your achievements. 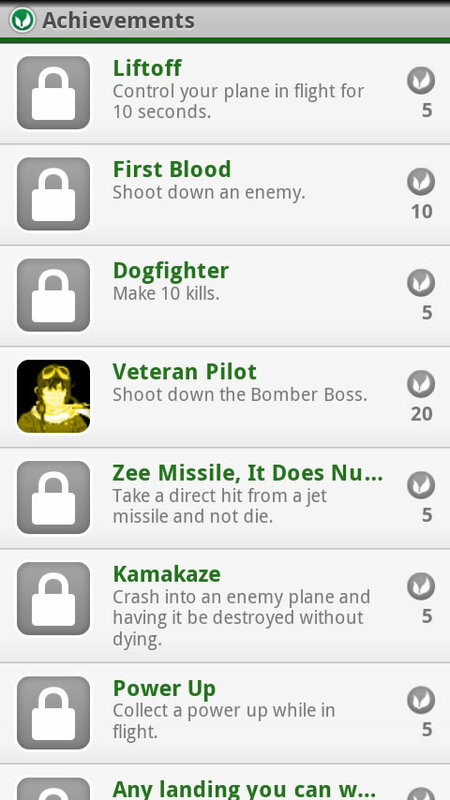 You’ll just need to make a better design for my Mocking class, and perhaps make a list screen that shows the current achievements they’ve unlocked. OpenFeint, Papaya Mobile, Urban Airship, and others clearly don’t care about Flash, doesn’t even seem on their radar. While Adobe is making a big gaming push as of late with their gaming center and recent Flash Player 11 features, these services don’t even offer API’s to easily use them. 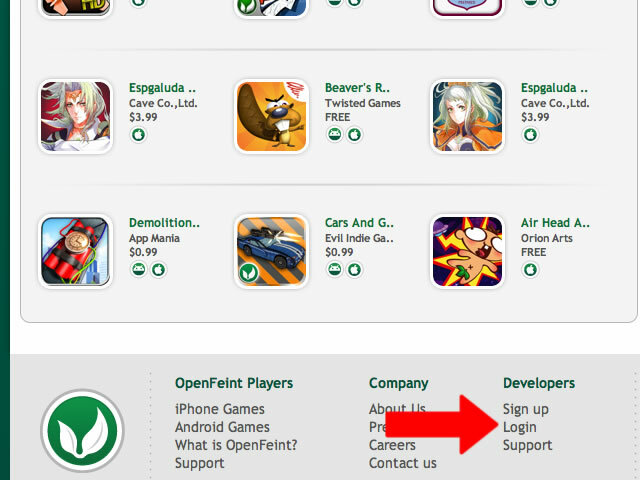 I even remember OpenFeint about a year ago have a private beta for their REST API… which I can no longer find anywhere. We’ll have to wait for some enterprising dev to wire them up and expose them via Native Extensions. I do know SuperRewards has some form of Flash and API support. Anyway, if you’re a Flash Dev and feeling left out, check out Scoreoid; it was made for Flash. Achievements add guidance, are a progress indicator, and allow recognition. Their an incentive for learning, confirmation the player is on the right track, and reward accomplishment. While services like OpenFeint & Papaya Mobile make it easy to create & code them in your Corona SDK game or app, based on the metrics I’ve heard, you should remember while you should make it easy for users to sign in, don’t force it upon them. With a little abstraction you can ensure achievements still work in your game and only optionally use those services if your user wishes to do so while reducing the amount of work you need to do. Achievement Unlocked: You read this whole thing. I’m the marketing manager @Papaya. Thanks for creating such a detailed step by step walkthrough. I’d love to chat with you or put you in touch with our Game Integration Engineer to discuss how we can improve. I’m also curious to see if you have tried adding any of our other features like challenges, recommend a game, chat rooms, or notifications? Shoot me over an email when you get a chance. 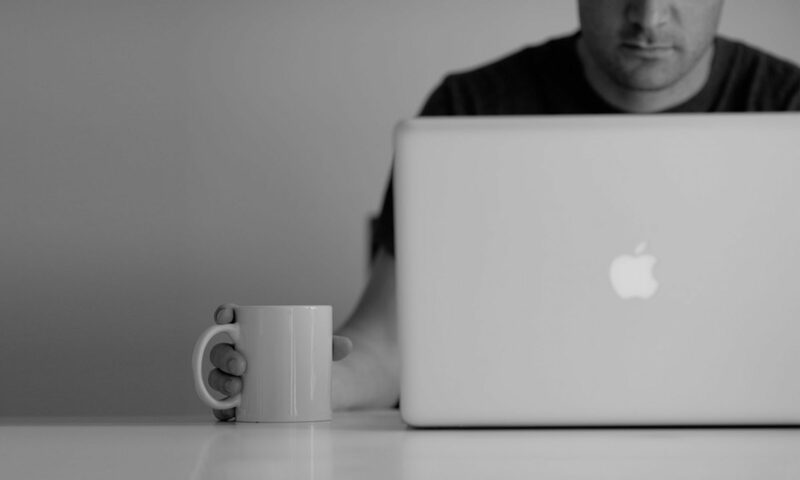 Our goal is to make life as easy as possible for developers. I love y’alls web interface. So far, no problems. I’ve just been doing scores & achievements to ensure parity between both Android and iOS. I thought about diving into Android specific features, though, so when I get time to play after RIA Unleashed, I’ll give ’em a whirl and let you know. I will say I have the same problems with OpenFeint that I have with Papaya and that’s the whole black box thing. As a software developer who constantly utilizes web API’s, it’s a little strange that almost all of Corona’s API’s are write only; I can’t read anything to update the client and do a custom GUI. I get why, and maybe that’s just how it is and I need to deal. Regarding improvement, I can only answer with 1 request: Support for Adobe AIR. I can write a more formalized, and helpful-to-a-developer response in email this weekend. Thanks for taking the time to come here! Wow, thanks for such a greatly detailed step-by-step guide for integrating these leaderboard options into Corona!! My buddy and I were JUST talking about getting the ball rolling on integrating OpenFeint yesterday so this is a timely help!! Thanks for link and info about Scoroied, I would add that Scoreoid was not just made for Flash but is truly cross platform. The goal allowing everyone to use it including emerging markets like HTML5 and TV’s.